So you have an idea for a business. You’ve decided to make an ICO, as you believe that this is the best way to raise capital for your awesome idea. But how do you communicate it to all your potential investors? In this article, we’ll focus on how to market an ICO. Where to promote an ICO? Whether you like it or not, the (latest) hype is over and the market has changed. And ICOs, while still considered a Wild West, have matured to some degree. At least to the point which brings competition. This means that raising money is much harder than a year or two ago. So the first thing you should do is adjust your expectations. What does this mean for you? Probably more money spent on possibly less-than-expected results (compared to, let’s say, 10-18 months ago). 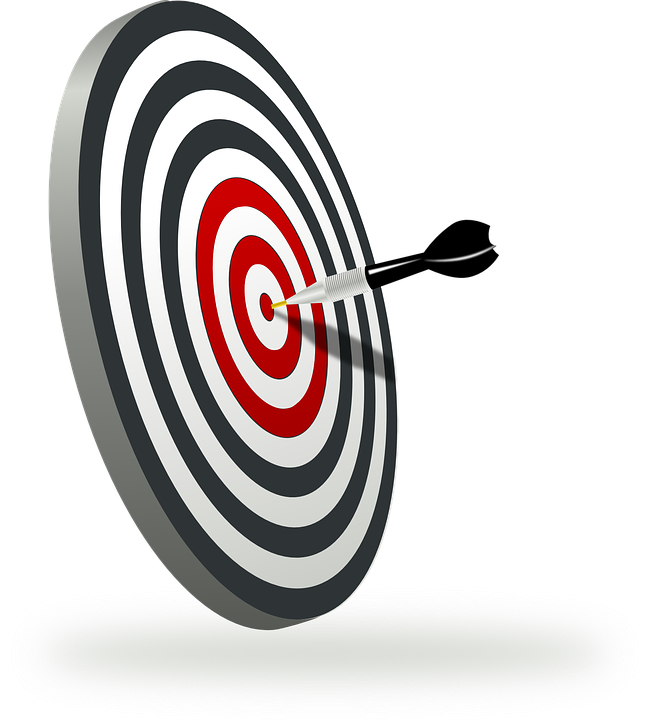 Targeting is a vital part of marketing. By “targeting” you basically define different profiles of your customers. You may define your customers in the following way: the big whales, traders (they will trade your token in order to get ROI), and consumers (believers in your project who purchase your token to use it once your business gets going). Naturally, the borders between the groups, especially the latter two, are blurry, and it may be hard to determine how many of your potential consumers belong to which category. Once you’ve defined your customer groups and what defines them, you have to decide where to focus your efforts. You may have enough capital to market to all your potential investors. But since you’re a start-up, odds are, money’s tight. So you need to decide which investors to focus on. You may have some idea or expectations of who will invest. For example, you might expect there to be a balance between all the investors, with some “whales”, some traders, and a long list of small, private investors, some of whom may be first-time ICO investors. But plans and expectations will only get you so far. As many people who have gone through an ICO themselves will tell you, nothing will work out the way you think it will. Let’s take a closer look. ‘Whale’ investors may increase your chance of reaching your cap, but don’t dismiss the power of the long-tail. Even if private investors may not stake enough for you to reach your cap, they provide something much more valuable than money (shocking, I know) – a community. If you’re building a company, and not just raising money, you need a community. They are the investors, consumers, and major stakeholders of your project. Should I hire a PR company? Depends on your cap and money you now have. As communication is a vital part of an ICO, it has to be done perfectly. Therefore you might want to consider hiring professionals to do at least some part of your marketing. They can manage your communication channels, which, if you don’t have experience in it yourself, may be difficult. Also, PR is an arduous process and it’s extremely time-consuming. Furthermore, another vital thing a professional PR firm brings to the table is not only experience but contacts. They know who to contact to get your message across, and finding a suitable medium is vital if you want to reach your target group. Moreover, if you choose to hire a PR firm (which you definitely should), you should have the contract finalised months before an ICO. As KICKICO writes, they started using PR a month before the ICO started. While it delivered results, they were for a short period of time. 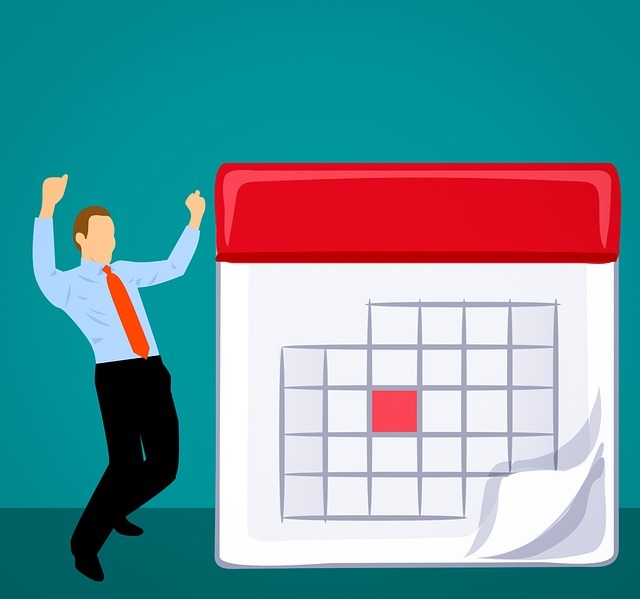 Ideally, the promotion should start months in advance of the first sale. Same goes for social media teams. You can’t skimp on website costs. It will become your primary communication channel. The front page should include the basic information about your project and the ICO, and a call to action (buy tokens, learn more, join the community, etc.). The website may make or break your project! If your website fails to provide information and promote the product, the value of your product won’t matter. So make sure that your website is clear, logical, intuitive, and easily navigated. Explainer videos are a great option to quickly familiarise potential investors with your product. Make short (!) video explaining what solution does your product solve with blockchain, what sets your project apart, and how to buy your tokens. Present your team. While you may have made a section for the team in the whitepaper, include their profiles and relevant links (LinkedIn, Github) on the website as well. This will strengthen consumer trust in your project. Search Engine Optimization refers to the process of making your website more visible on the web by climbing the search results page. You can optimise your SEO on-page, which includes the contents of your page, as well as the HTML source code. Links and external sources that refer to your page also improve your visibility on the Web. This kind is called off-page SEO. Making your project easily found and organically well visible is crucial if you’re aiming for a long-term success. Although link-building can be a time-consuming process, if done right, SEO will improve your online reputation, and it will make it easier for investors to find your project organically. 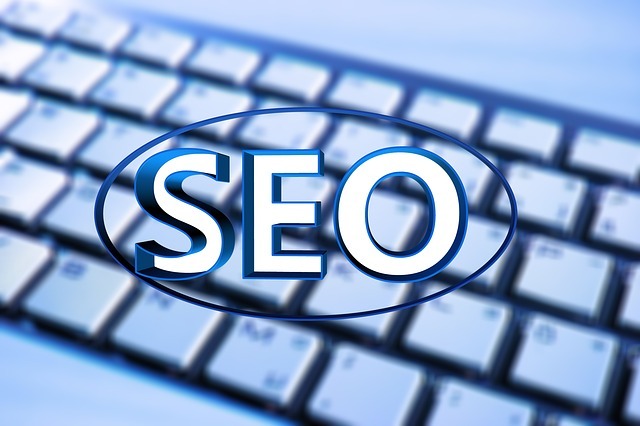 On-page SEO, as mentioned earlier, refers to your website. It is your best weapon, as it is entirely controlled by you. Besides the points mentioned in the previous section, when it comes to SEO you need to make sure that Google understands what your website is, and what product do you offer. Optimize your on-page content by using relevant keywords on the page, this will help Google categorise your website into the desired category. 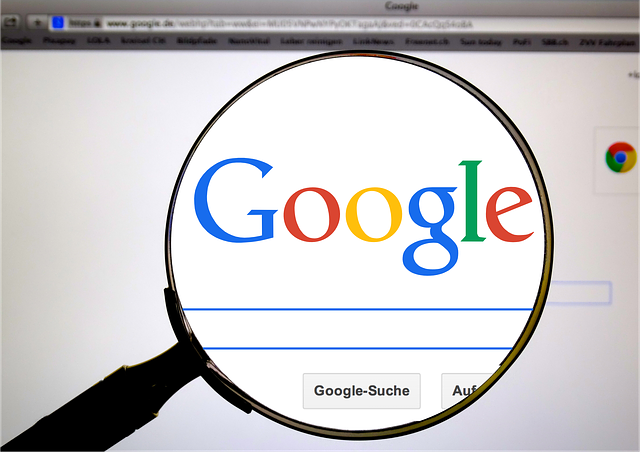 The better Google knows what your website is about, the more relevant audience will be directed there. Off-page SEO may be more time-consuming, but it is definitely worth it. The more relevant external sites link to your website, the more popular your website becomes on the results page. However, keep in mind that getting someone to link to you is not easy. It can be an arduous process, especially since lately Google has been cracking down on link exchanging (“If you give me a link on your website, I’ll give you a link on mine”). While guest posting can still improve your ranking, make sure that the website cannot be considered too “spammy”, otherwise, the results may be disappointing. Since SEO is so important, you might want to consider hiring professionals to it for you. There are several communication channels you should create for your ICO. Naturally, just creating them is not enough. If you want your community to trust you, you have to stay updated and answer questions continuously. Here are some of the basic communication channels you should think about. Facebook: Although Facebook rolled back some of the bans it set this January, ICO ads are still banned. Nevertheless, the platform continues to be an effective communication channel. Use it for community and customer support. LinkedIn: Similarly to Facebook, there are many people talking about ICOs and crypto investing on LinkedIn. LinkedIn is considered a professional network, so adjust your tone accordingly. And make certain that you can promote your business on a given group. Slack: Slack is a good communication channel, up to a point. And that point is an incoming ICO. Due to Slack’s relatively weaker security, you and your community are under high risk of fraud and scams. For example, it’s easy for scammers to create fake accounts and post as team members, linking to fraudulent addresses. And it’s much easier for scammers to create new accounts, than for you (your team) to delete them. Overall, it is a lengthy fight to make sure money won’t get stolen during or around your ICO. How to deal with this risk? Easy. Delete you Slack channel before the ICO starts. And make sure to communicate it every which way to your community! You can get all the advantages of Slack when you promote your ICO, and before the first sale starts, delete the channel. And again, I cannot stress this enough, make sure to communicate closing Slack months in advance. And when you do, provide alternative ways of reaching you. Telegram: The platform is a popular choice among the crypto community. Be sure to monitor it continuously, as many investors choose this platform as the main channel not only to ask questions but also to air their frustrations. A must-have platform for all ICOs. Bitcointalk.org (and other specialised fora): Many ICOs choose various Blockchain and cryptocurrency fora to make the official initial ICO announcement. This article provides detailed information on how to announce your ICO in Bitcointalk. You can also use this platform to build your community. Naturally, a Github page is a necessity for your ICO. 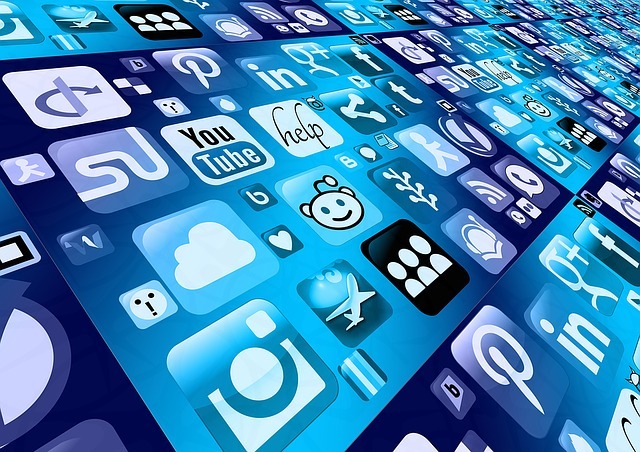 You may also think about YouTube, Instagram, and Quora as additional platforms to share your content, promote your product, and build your community. ICO (Coin) Listings compile the upcoming ICOs. They are a great way to get exposure for your business. While there are some platforms who will list your ICO free of charge, the premium ones will charge you. The price depends on the site. Some of the most popular ICO listings are Coinschedule, ICObench, TokenMarket, and ICO token watch. You may check with the people you hired for marketing, some companies include listings in their offer. Nevertheless, as ICO Listings are one of the primary ways of getting early exposure, make sure to dedicate a part of your budget for this purpose. It is a well-known fact within marketing that interpersonal communication (face-to-face) is much more effective in the final decision making of consumers compared to any media. Therefore, your physical presence at various events, conferences, and meetups is a great way for you to get in touch (literally) with your community. Additionally, as face-to-face communication can be so powerful, the people who interact with your brand during an event and are satisfied with both you and the project itself may become much more effective brand ambassadors. If you’re using ether or other cryptocurrencies in your project, check out the roadmap. You don’t want to have an ICO in a bear market, or after a country cracks down on crypto, or around the time of a fork (and the crypto drama that often precedes and follows it). Naturally, many timing issues cannot be predicted. You can only mitigate it by being prepared (having a hired team, marketing and project support, already beginnings of a community, ideally, an MVP). How important is the token? If you only do an ICO to raise money, investors will see it. You need to have a valuable token. And you need to understand what each of your potential investor groups considers valuable: is it its return on investment, good-use case, or perhaps something else? After the (hopefully) successful ICO you have to keep monitoring your channels. Many investors will either have questions relating to the ICO or about the road ahead. Ignoring them may spark unwanted comments about an exit scam. Make information videos, what is your company, what do you aim to achieve, why should people buy your token, what kind of improvement on current solutions do you provide, etc. Also, make sure to describe in detail how to sign up for your newsletter, and who to contact regarding specific problems. This will save you time later (but be prepared that no matter how much you write and explain, some percentage of your potential investors will still expect you to answer them personally, and never read everything in detail). Set up your customer-service well in advance. You may consider using one of the many available customer-service software options (e.g. Groove). If you have a memory of a goldfish, for the sake of your ICO remember (at least) the following points. First of all, start early. Engage with the community when your product is still in the planning stage. It’s also a good way to market research (mind you, make the ICO fit the project, not the other way around! ), in the sense that you find out what is important for your target consumer, which in turn shows you what benefits to underline in your promotion. You might even want to start testing out your marketing tools and measure community reaction. Which channels make them engage the most? Which don’t work at all or have little return? Secondly, if you have a liquidity problem on exchanges, list your token only on 1 exchange, instead of several. Additionally, “beg for forgiveness, not permission” doesn’t work. You need to consider all relevant issues well ahead of the sale (legal issues, costs, etc.). And finally, continuously engage your community on your chosen communication channels, and remember to delete Slack before the ICO.